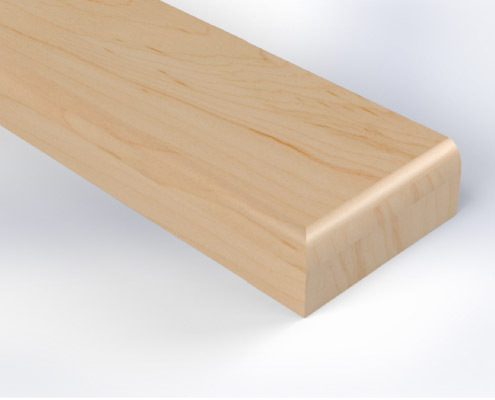 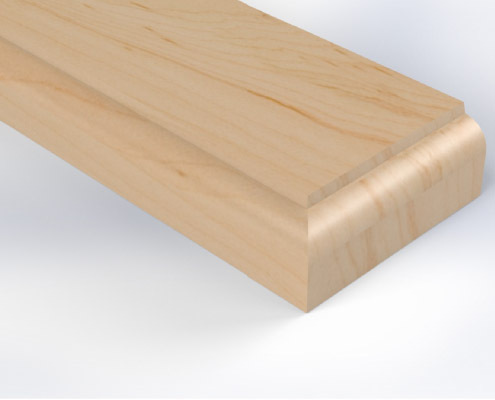 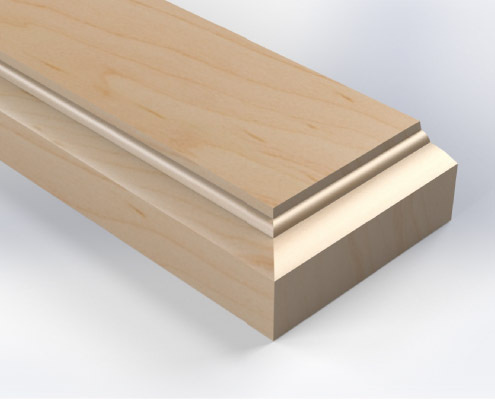 We offer a wide collection of rail styles, panel raises, and edge profiles. 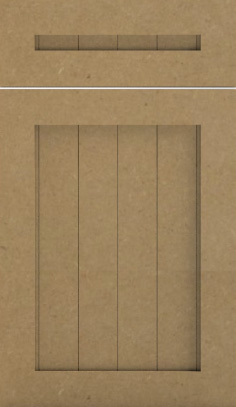 Profile Diagrams are two-dimensional drawings that depict the cross-section of what it would look like if you were to cut a door in half. 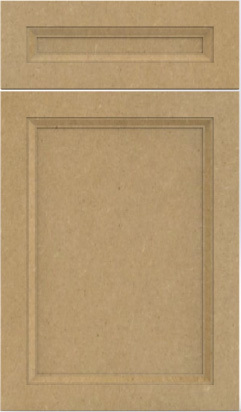 They are a great way to understand and compare the designs of our doors and mouldings. 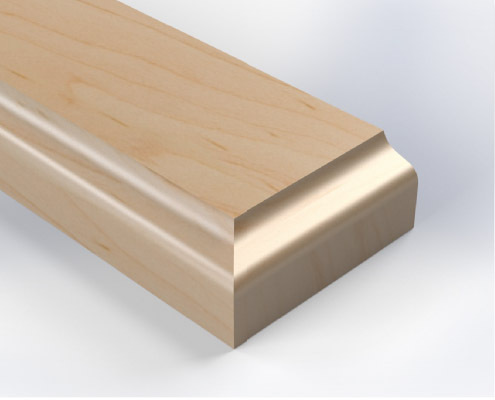 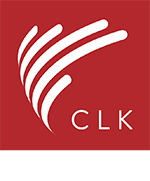 Please download our PDF to view our collection of Rails, Panel Raises, and Edge Profiles. 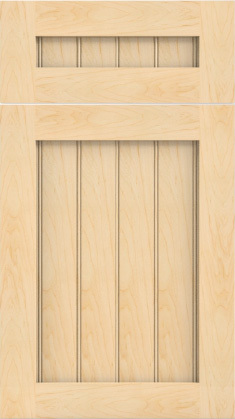 Below are combinations of Rail, Panel and Wood Species to help you choose the style of door you like best. 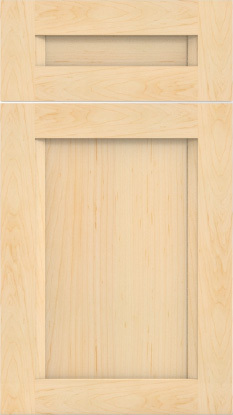 Click on thumbnail to view more details (PDF). 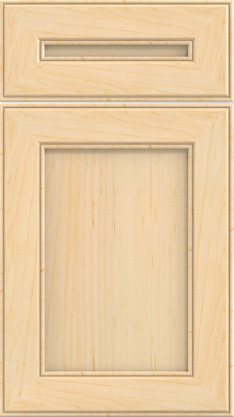 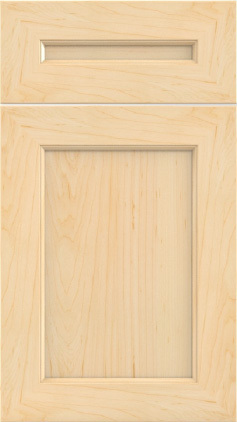 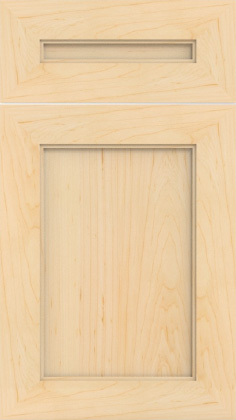 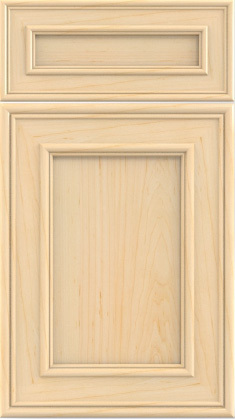 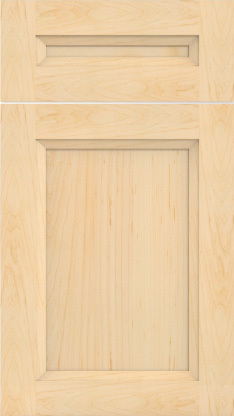 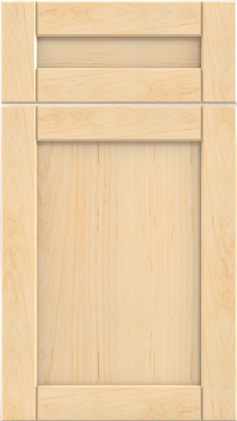 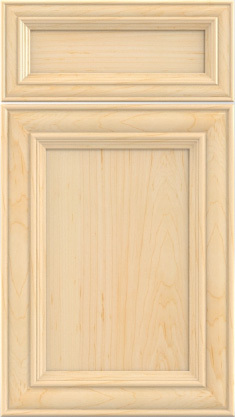 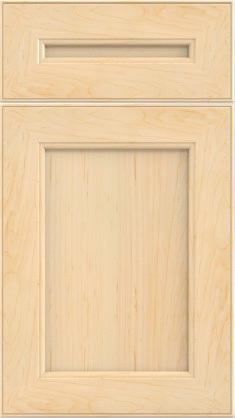 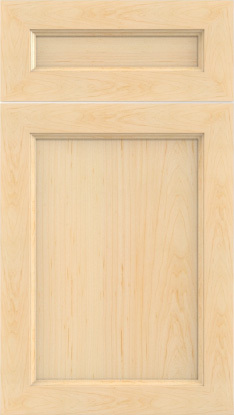 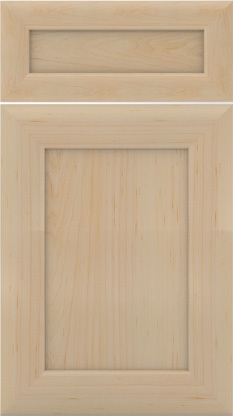 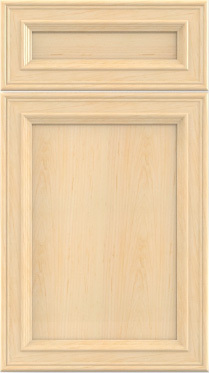 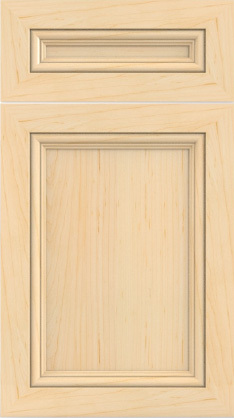 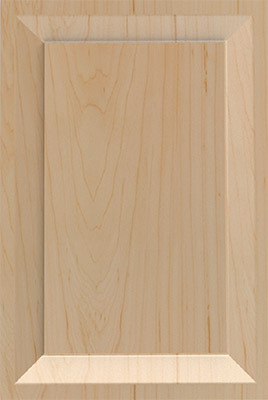 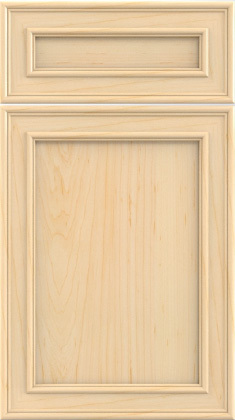 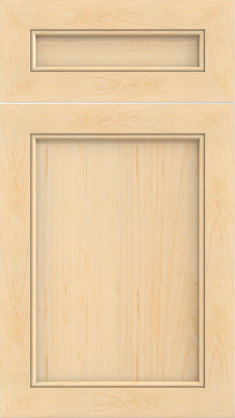 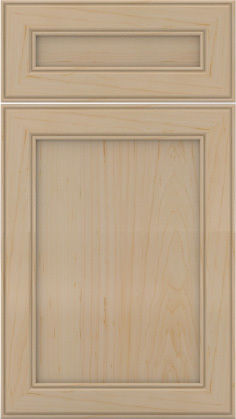 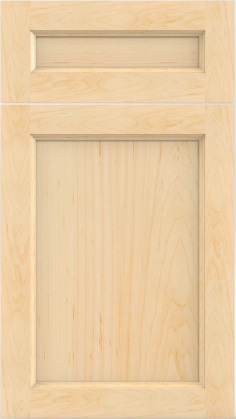 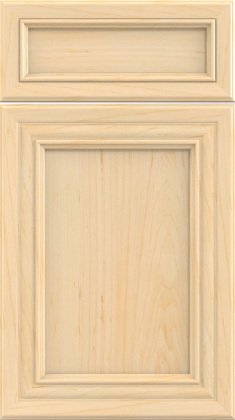 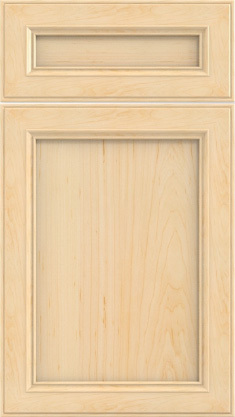 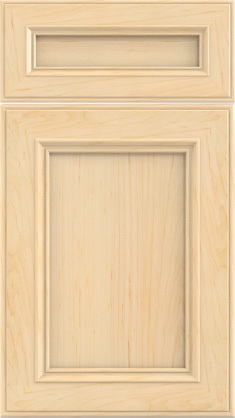 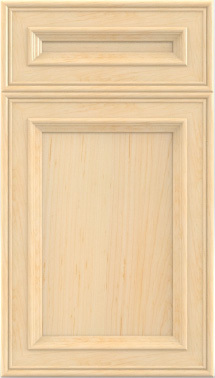 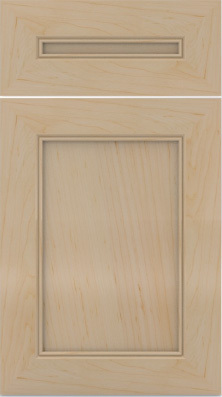 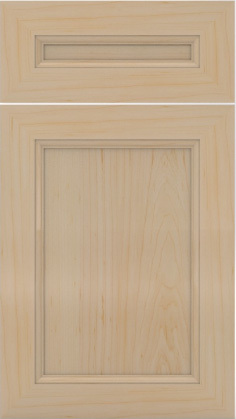 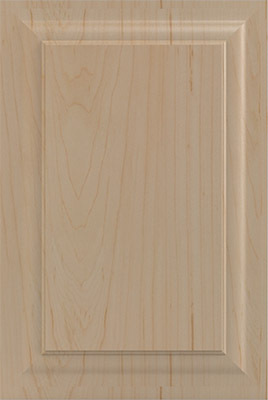 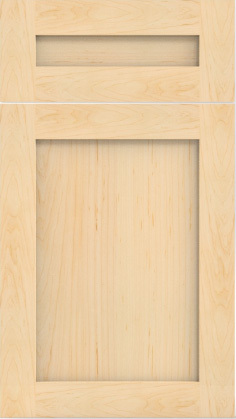 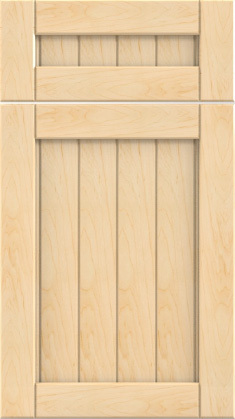 Our solid wood doors are made from 11/16” (17.5mm) select North American species of lumber. 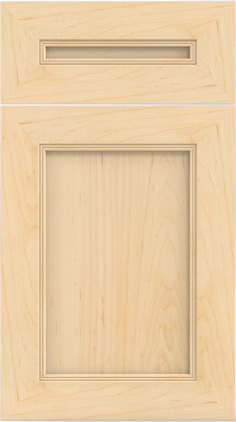 They are available in both miter and mortise joinery. 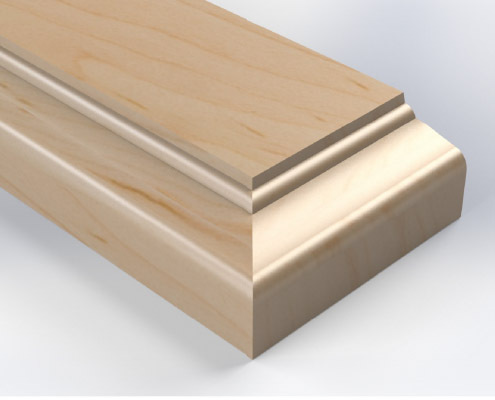 Miter joints offer precise 45 degree jointing in all four corners and is milled within 3/1000” of spec. 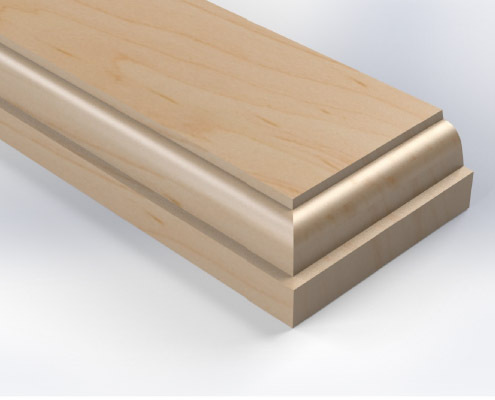 Mortise joints utilize a ⅜” tongue and groove for a secure and stable fit. 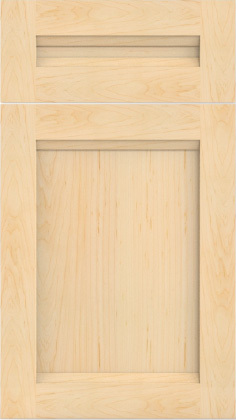 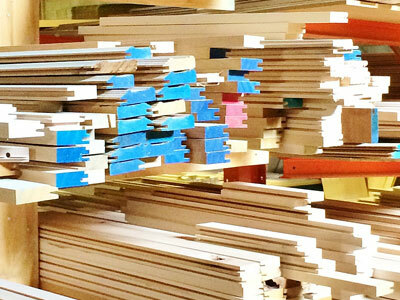 Each solid wood door has its edges broken and surfaces meticulously hand sanded. 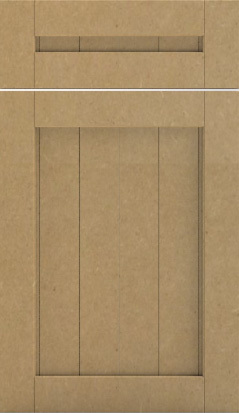 Doors can be made to fit any specification. 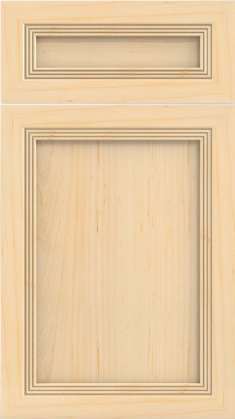 Medium-density fibreboard (MDF) doors are a durable and attractive option for any cabinet. 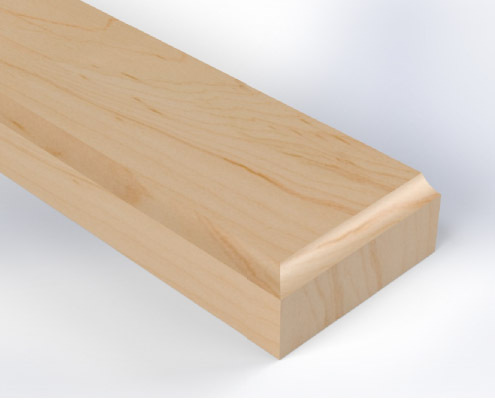 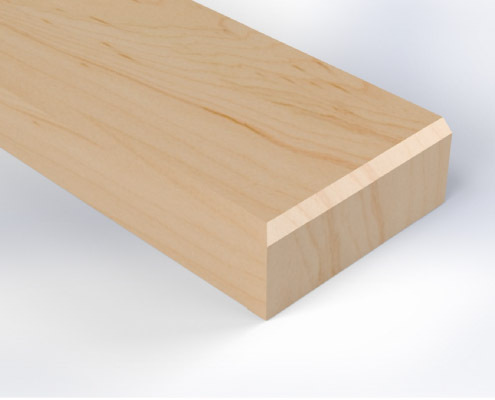 Our MDF Doors come at a standard thickness of .75” (19mm) and are available in a variety of styles. 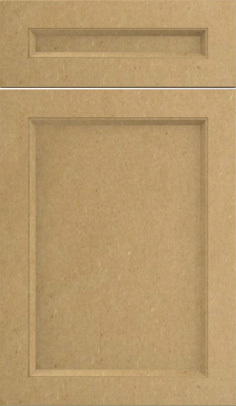 They can be ordered raw, sanded, or finished with priming on one or both sides. 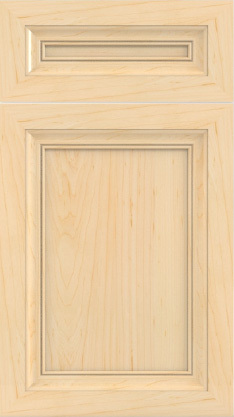 3DL doors are MDF based and covered by specialized vinyl that is precision applied with high pressure. 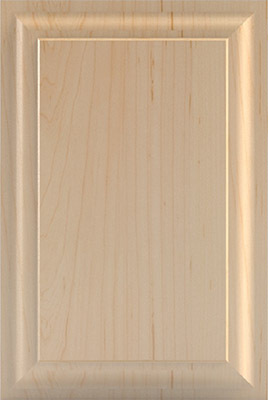 Our 3DL doors are offered in multiple profile options using only the highest quality, imported vinyls. 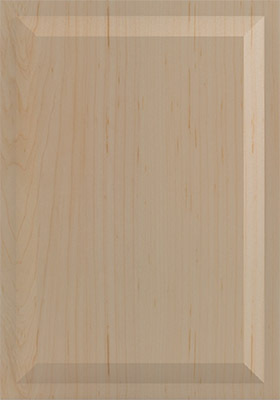 Doors are available in many contemporary colours, finishes, and textures, all of which are sure to impress. 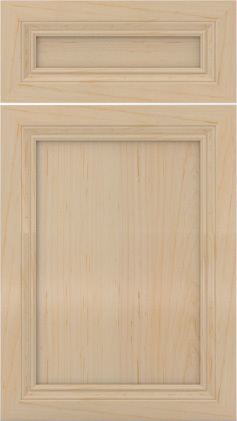 The vinyls are all also non-yellowing, non-peeling, non-cracking and are resistant to cleaning agents and moisture. 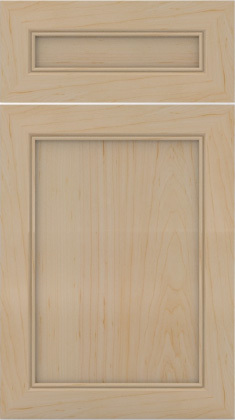 These vinyls make our 3DL doors durable and impact resistant, providing a stylish look that lasts. 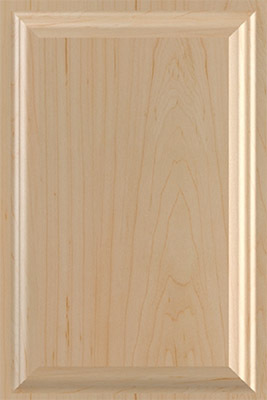 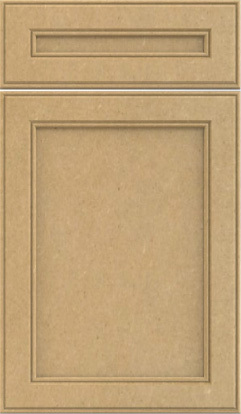 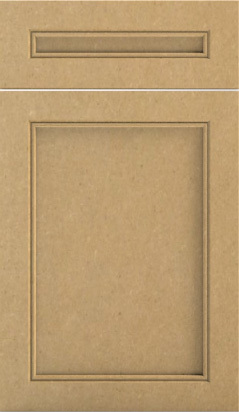 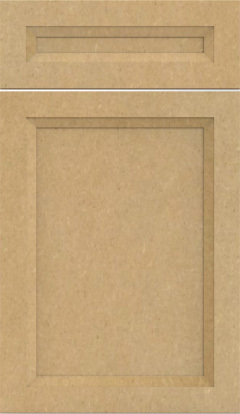 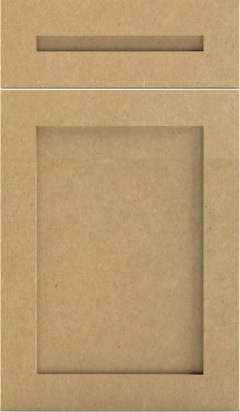 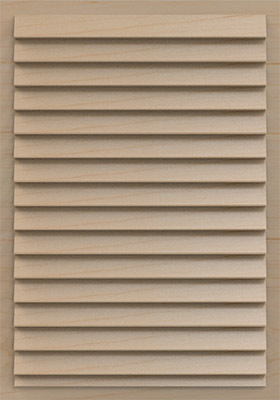 Thermal Wrapped Profile (TWP) doors are MDF core with a specialty polyester wrapping. Marbel’s TWP doors allow for perfect colour matching with an exquisite natural look and texture that is impossible to differentiate from real wood. 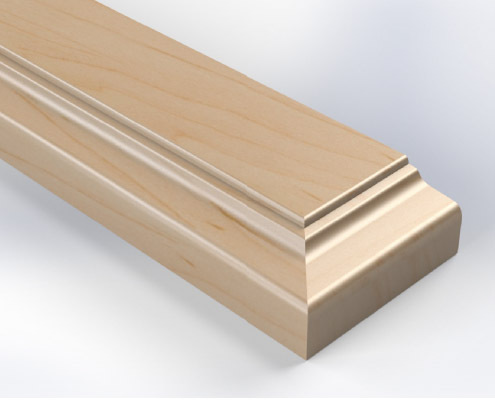 TWP door rails are wrapped in a durable, antimicrobial polymer through an environmentally-friendly process and are centered around a 6mm (¼”) Thermal Structured Surface (TSS) panel. 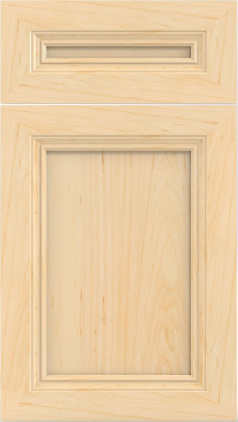 If you wish to place a door order, click below to order online or download our order form and email or print and submit it directly to our office.